Tritonal always comes in clutch with some feel good music when you are in need of it. 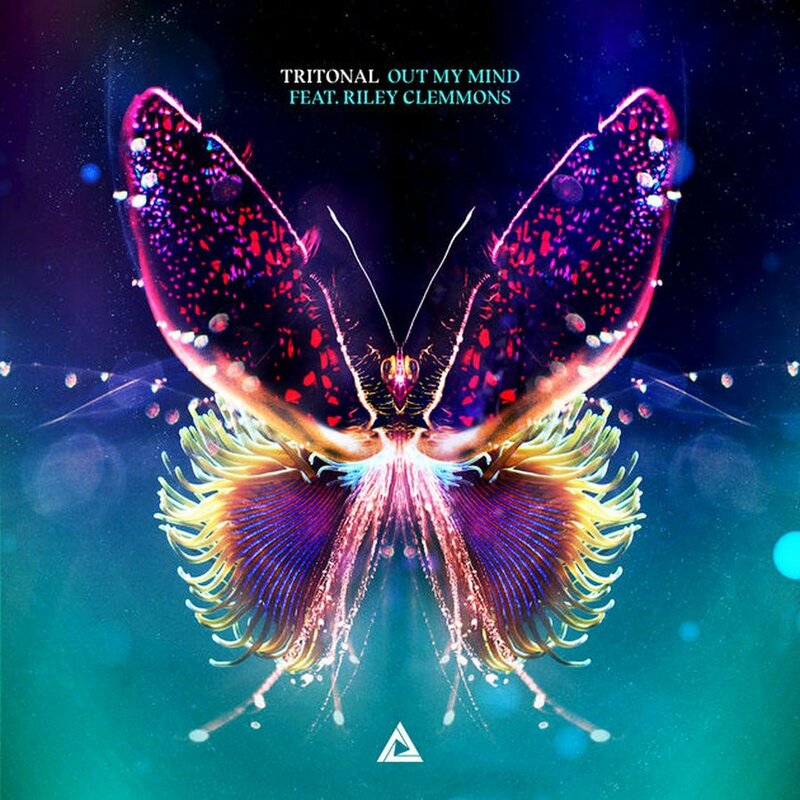 On this latest version of Out My Mind, Tritonal adds a little extra fire by giving it the club melody that some many people look for to cheer themselves up and get into a good mood. Riley Clemmons singing itself could get you into a happier mood, but when you add the drop that Tritonal combines with the chorus, this song is a banger that will be a key song in their sets come time to tour. You can check out the club mix below via Spotify.